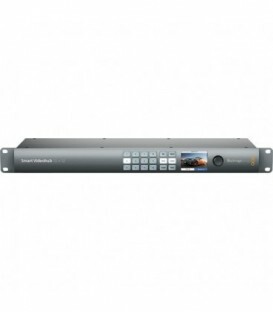 The CleanSwitch 12x12 is a compact 1 rack unit router that features 6G-SDI for SD, HD and Ultra HD routing. 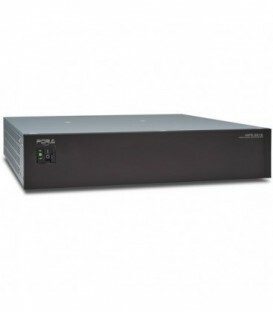 The SmartControl is a control panel that controls the source & destination of the router. 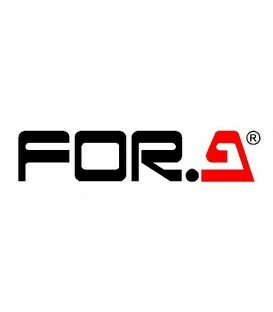 Overview: Controls the Router from the Desktop - 40 YRGB Illuminated Buttons - Single & Multiple Destination Options - Power over Ethernet - Power Fail Protection & more. 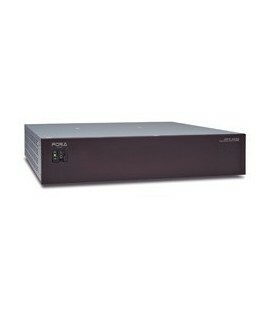 KUMO 16x16 Compact SDI Router - with 1 power supply. 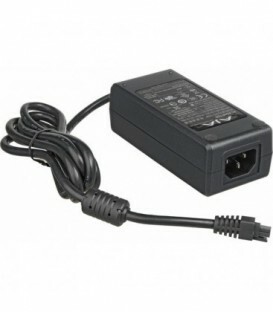 KUMO +12VDC Power Supply - for redundant operation or spare. 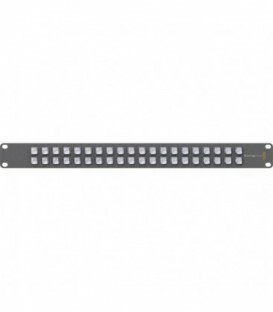 1RU Hardware Control Panel for KUMO routers. 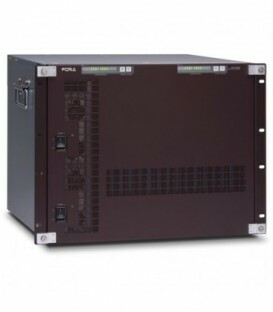 High Quality Signal Routing - New 2.0 Firmware for KUMO line Enables the GVG Protocol via LAN or RS-422 Router Control. 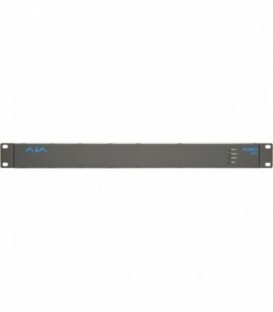 The MFR-1616 Multiformat Routing Switcher by For-A is a crosspoint switcher, which supports SD/HD/3G-SDI and ASI signals. 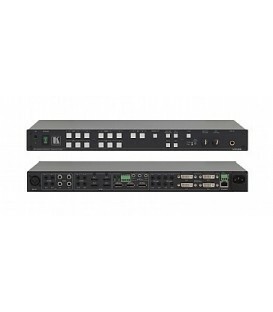 The MFR-1616 comes with 16 x inputs and 16 x outputs, and is designed for small and medium-scale routing systems. 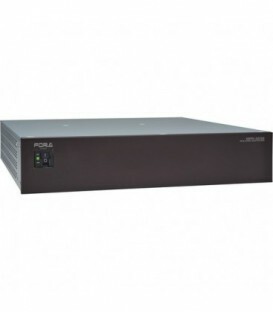 It accepts multiple input formats concurrently, while switching signals from any input to any output. 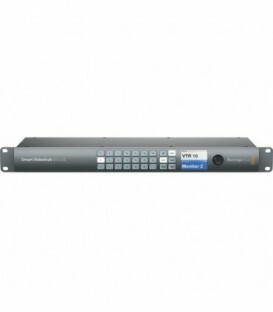 The MFR-1616R Multiformat Routing Switcher by For-A is a crosspoint switcher, which supports SD/HD/3G-SDI and ASI signals. 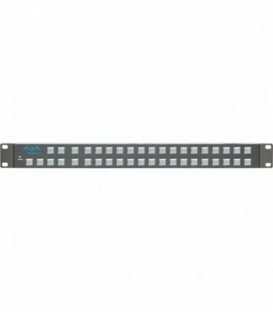 The MFR-1616R comes with 16 x inputs and 16 x outputs, and is designed for small and medium-scale routing systems. 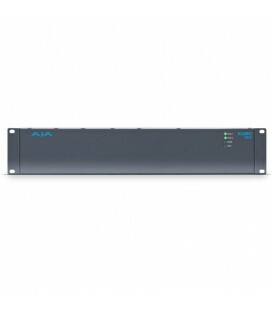 It accepts multiple input formats concurrently, while switching signals from any input to any output. 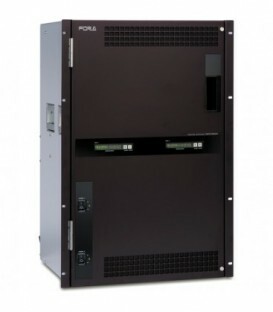 The For-A FRC-8000 HD/SD Frame Rate Converter offers up conversion, down conversion, and cross conversion of HD and SD formats. 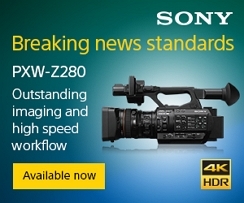 It is compatible with format SDI signals such as 1080/59.94i, 1080/50i, 720/59.94p, 720/50p, 525/60, and 625/50.